What do 你 think about "the beat goes on"? Do 你 have any trolls merchandise? 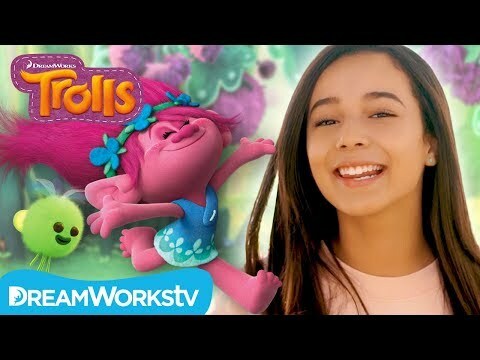 What did 你 think of the Trolls holiday special? Is your 最喜爱的 song in the movie a cover 或者 original? 粉丝选择: Get back up again. Wikipedia's 文章 about the Trolls soundtrack. a poll 增加: What do 你 think about "the beat goes on"? 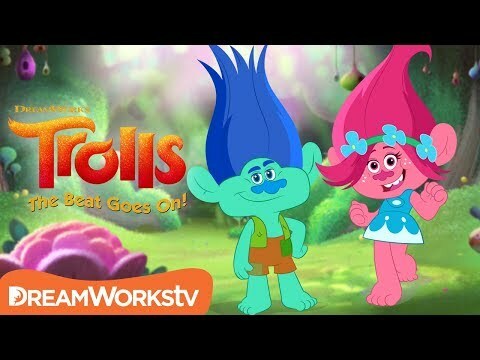 a video 增加: Official Trailer | TROLLS: THE BEAT GOES ON!